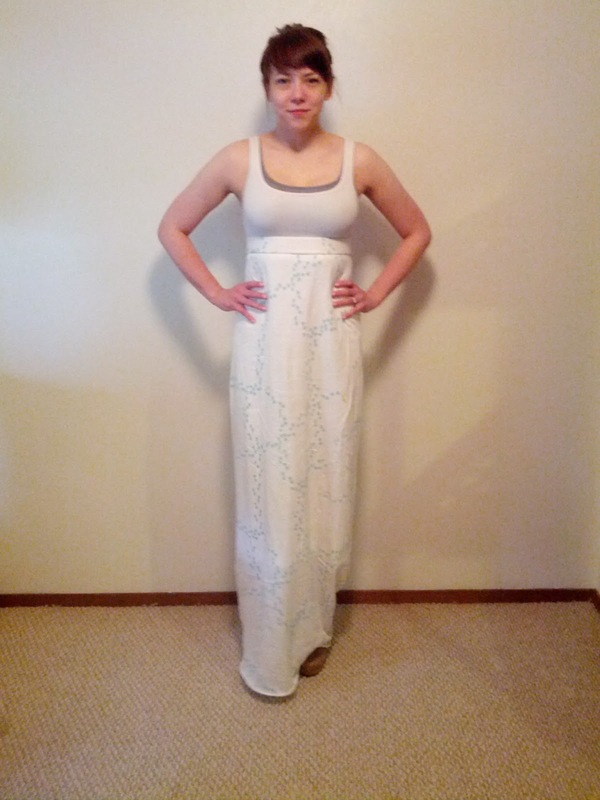 I wanted to test making a maxi dress, which quickly turned into making a maxi skirt. Why limit myself to one color of top? Mix and match seems way more my style. The fabric was in a tube for some reason and I just went with it. Seamless seemed like such a good idea at the start. 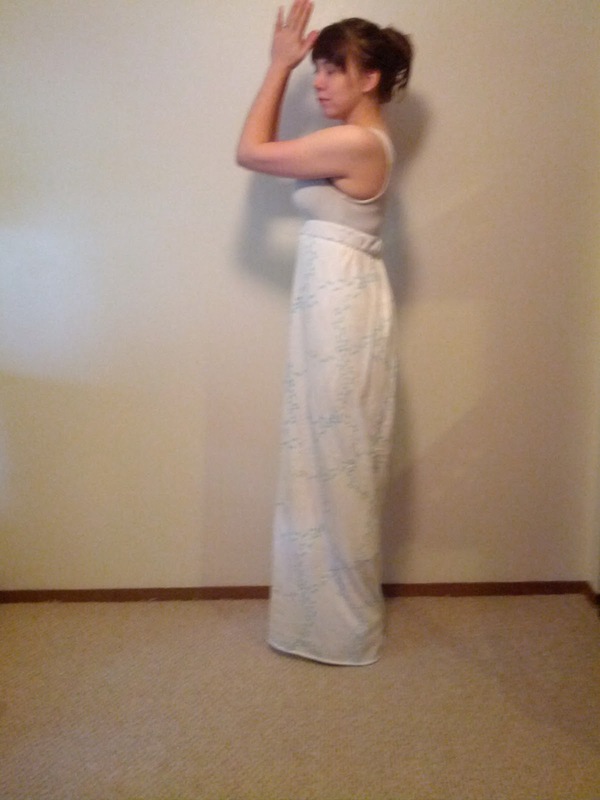 Soon after putting in an elastic band, and was pleased with how fast it came together, I quickly realized that if you make a skirt out of a tube, it will look like a tube. I tried to bunch all the extra fabric up in back, but it just doesn't lay right. I don't know yet if I will put some darts in the back, or just cut off the band and have it go back to being fabric. 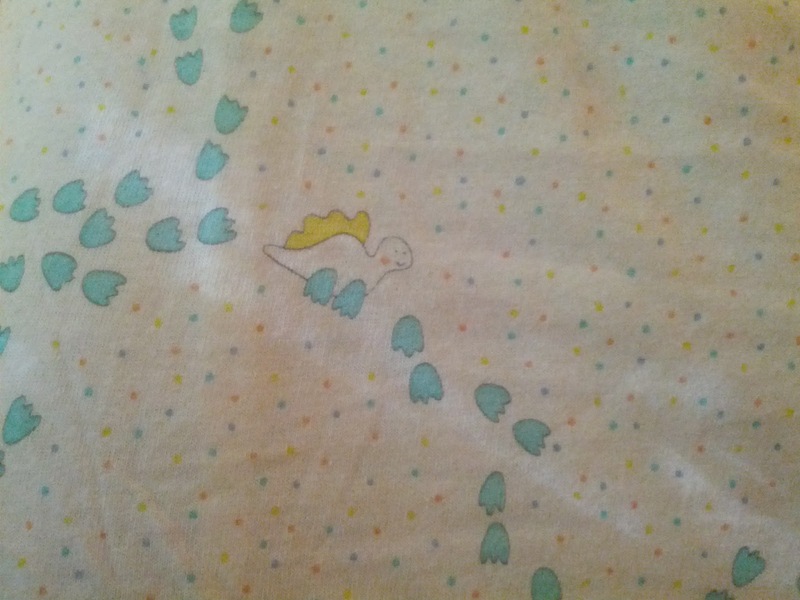 Cute-cute fabric.